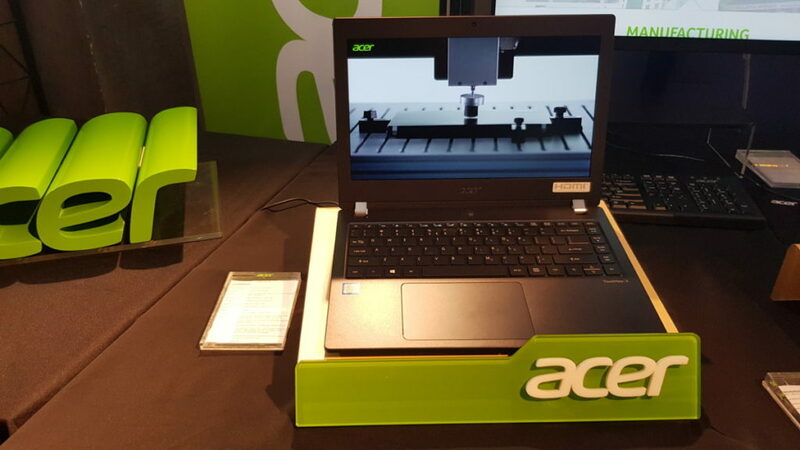 Acer Malaysia added several additions to their line-up today in the form of the Acer TravelMate X3310 and Chromebook Spin notebooks along with the new Acer Veriton Z4660ZG all-in-one and Veriton N4660G mini PC for consumers and business concerns. 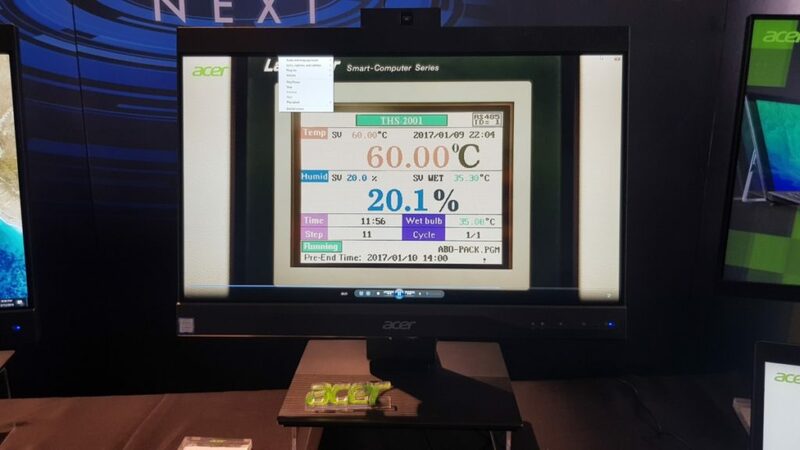 The Acer Veriton Z4660G All-in One comes with everything you need to get running out of the box. Depending on how deep your pockets go, you can acquire it with either an Intel Core i3-8100 processor or an Intel Core i5-8400 processor. Common to both variants is a 21.5-inch Full HD display, 4GB DDR4 RAM, a 1TB hard disk, Intel UHD Graphics 630 and Gigabit Ethernet. 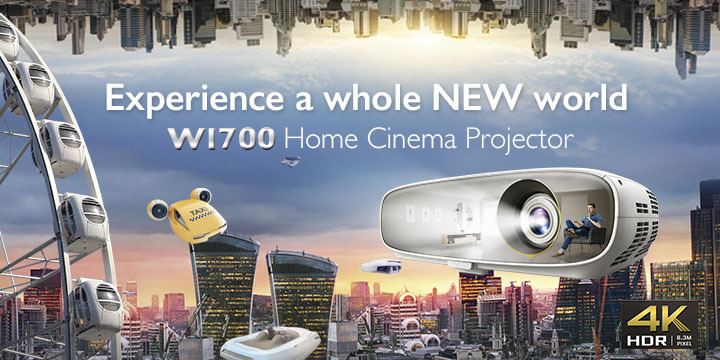 The Veriton Z4660G also comes with a free USB keyboard and optical mouse thrown in on the house. Of note is that it has a flippable camera that can be pointed backwards for video calls or forwards for video conferencing. 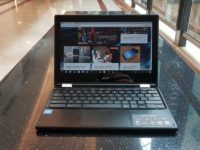 The Intel Core-i3 variant retails for RM2,899 wihle the Intel Core-5 variant retails for RM3,199. The Veriton N4660G mini PCs are compact desktops the size of a chunky paperback novel but which pack quite a bit of pixel crunching power within their sturdy black polycarbonate chassis that also offers easy access to upgrade memory and storage without undue effort. The Acer Veriton N comes with your choice of either an Intel Core i3-8100 or Intel Core i5-8500 processor, 4GB DDR34 RAM, Intel UHD Grqphics 630, a 1TB hard disk as well as a free Acer mouse and optical mouse. 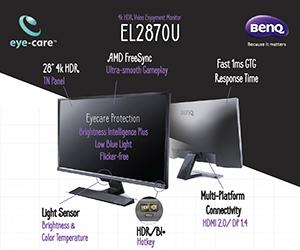 The Intel Core i3 variant retails for RM2,899 wihle the Intel Core i5 variant retails for RM,399. The compact Acer TravelMate X3310 is all business and has a matte chassis that is just 19mm thin and which weighs 1.6kg. 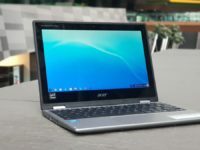 Crammed within it is a 13.3-inch full HD display, an Intel Core i5-8250U processor, 8GB DDR4 RAM, Intel UHD Graphics 630 and a 256GB M.2 SSD. Other mod-cons include an SD card reader, a trio of USB 3.0 ports, a HDMI out with HDCP support and a USB 3.1 Gern 1 Type C port. The built-in Li-Ion battery is rated to offer up to 15 hours of battery life. The Acer TravelMate X3310 will retail for RM4,099. Last but not least, the Chromebook Spin 13 convertible runs on Google’s Chrome OS and is notable for being the first Chromebook’s on the planet equipped with an 8th gen Intel Core processor. It comes with a 360-degree hinge that lets you tilt the display from a standard notebook configuration to a tent-style display to a slate as needed. It has a 13.5-inch QHD IPS 2,256 x 1,504 pixel resolution display, an Intel Core i5-8250U processor, 8GB DDR3 RAM and 64GB eMMC storage. The Li-Ion battery is rated for 10 hours of use. The Spin 13 will retail for RM3,599. 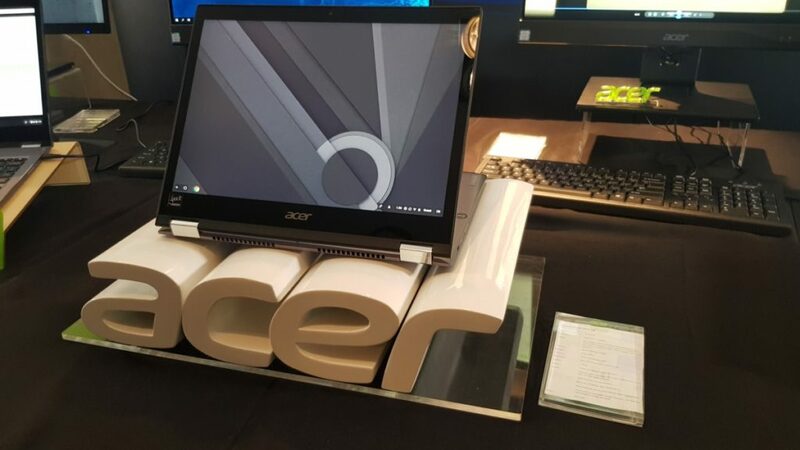 All of the aforementioned devices are available for purchase at Acer official online stores and selected Acer authorised resellers. 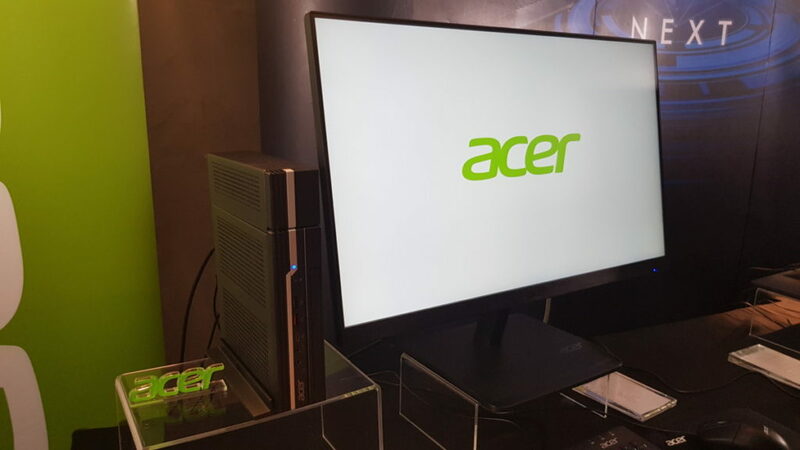 Swing by www.acer.com.my for more details.